What makes Hermès stand out? The brand name actually started spreading in 1837’s Paris – although it was nothing close to what it is today. 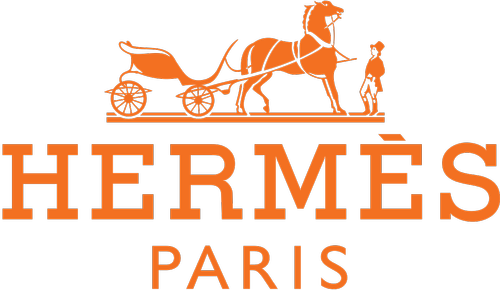 Back then, it was only a workshop founded by Thierry Hermès that sold saddles and harnesses for equestrian riding. His first attempt at Hermès bags was actually when he tried to make something to carry the saddles. Once Thierry retired, his sons took over his shop and started creating the first actual handbag. They were actually the first people to use patented zippers in handbags – or in any other fashion accessories, for that matter. Later on, they also started selling luxury silk scarves, sportswear, and riding equipment. The Hermès handbags are a symbol of wealth, indeed – but what makes them so special is the fact that they use high-quality materials such as lizard, cow, crocodile and ostrich. You can find them in a wide variety of colors, and you may also find gold or palladium accents, bringing out the bag’s features even more. The Kelly and Birkin bag are both made by one person who will assemble the bag from scratch, paying great attention to detail. This usually takes extreme precision and care, as well as a long time to accomplish correctly.